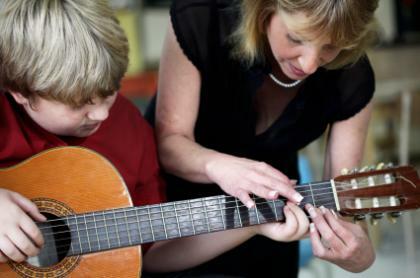 Music School franchise is expanding and looking for a franchise owner in the Montreal area. If you enjoy dealing with kids and like music, this opportunity could be for you! Access to proprietary teaching methods and curriculum. Comprehensive training in both the corporate head office and classroom environment. Sales and marketing techniques and training.